Located in the Pennsylvania region, Pittsburgh is a town and its area, population and various key information is listed below. For all your administrative procedures, you can go to the city hall Pittsburgh at the address and times indicated on this page or contact the town hall’s reception by phone or by email depending on your preference or the information available. Pittsburgh satellite image: Pittsburgh town from the sky! 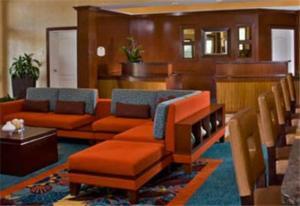 This all-suite hotel features spacious accommodation with a full kitchen and serves a daily buffet breakfast. It is 1.4 miles from Monroeville Mall and a 15-minute drive from downtown Pittsburgh. 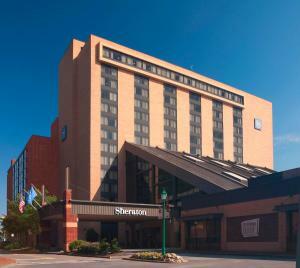 This hotel is located 2 miles from the University of Pittsburgh and offers a free shuttle to local attractions. The hotel features a Starbucks Coffee House and rooms with refrigerators. Featuring a scenic riverfront location in the heart of Pittsburgh city centre, this hotel offers modern amenities and free Wi-Fi. 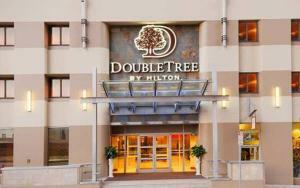 Offering convenient access to sporting events, the Gateway Clipper docks is next to this hotel. Situated between the U.S. Steel Tower and Consol Energy Center in the center of Pittsburgh's business district, this hotel offers spacious guestrooms and suites as well as comfortable amenities. Surrounded by museums, gardens and entertainment in Pittsburgh, Pennsylvania city centre, this hotel offers a convenient location near a variety of attractions as well as enjoyable amenities.